Events for entrepreneurs, business owners, and organizational leaders. 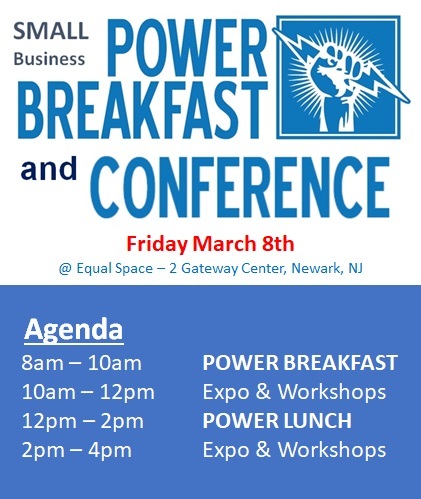 Kick off your day at the POWER BREAKFAST followed by a marketing panel of experts, the POWER Lunch, a finance panel of experts and finish up with a networking reception. What could be better than that?